What is S.P.U.R.S. Therapeutic Riding Center? 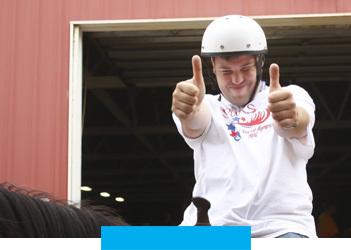 We provide opportunities for growth through horse-related activities for individuals with special needs. Riders learn safety and responsibility which can help them transition to independent living by feeding, grooming, and prepping their horses. 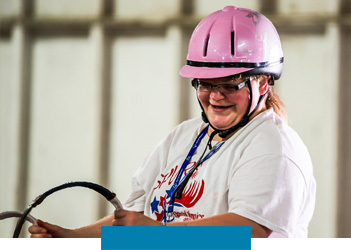 In addition to developing better muscle tone and balance, riders experience improved coordination, mobility, sensory integration and attention. 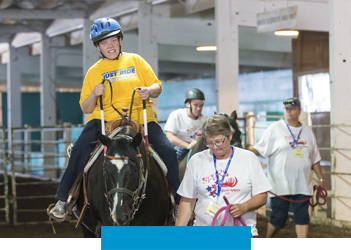 Through our program, riders improve their problem-solving skills, empathy, impulse control and much more. Our Telethon is Saturday, April 27 from 11:00 am to 2:00 pm. We will be making calls soliciting pledges of at least $100. 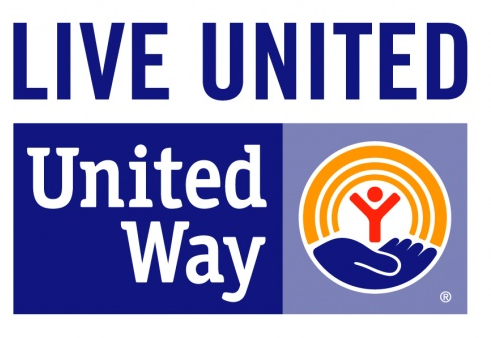 If you would like to pledge, please call our office at (605) 226-1099.